Grab a cup o’ joe, and visit with Martin as he does his morning show from some of his favorite local coffee joints. We’ll be serving up fresh-roasted coffee for $1.07, as well as live music from the area’s best singer-songwriters! 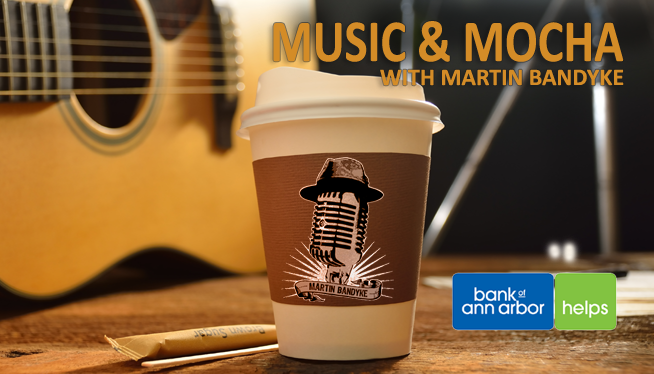 Stop in, and grab a free Martin Bandyke coffee mug, and register to win concert tickets and other great prizes!